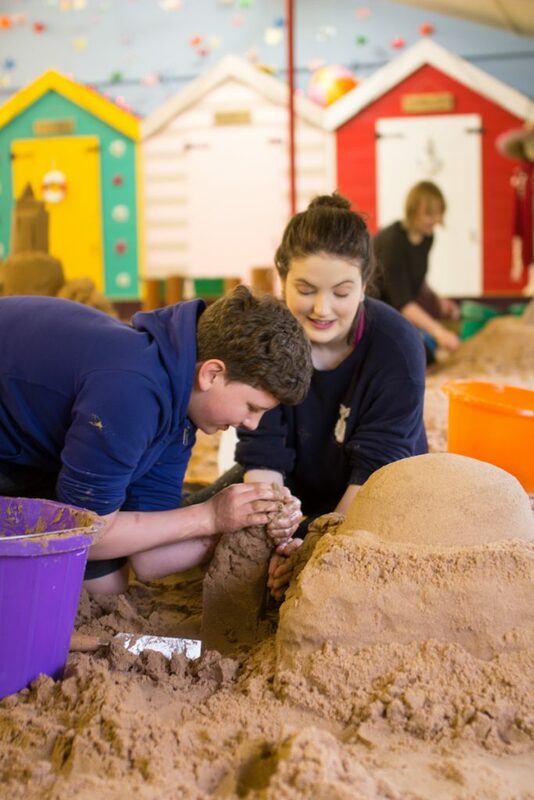 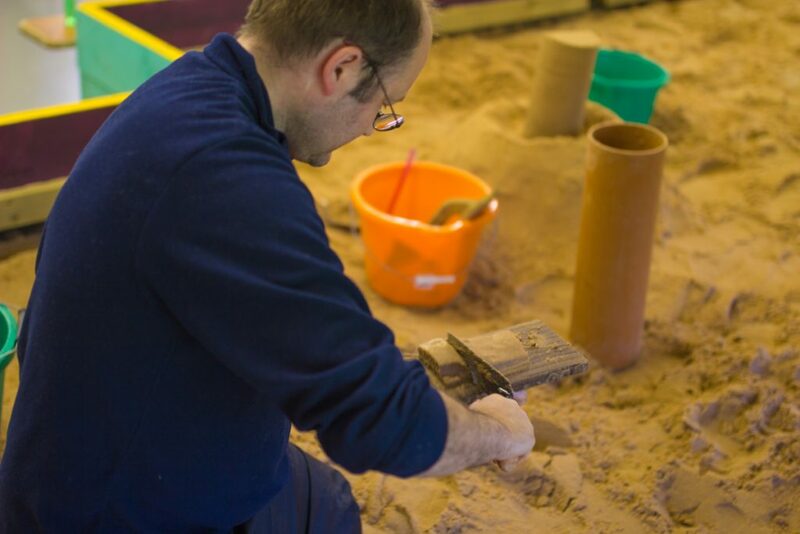 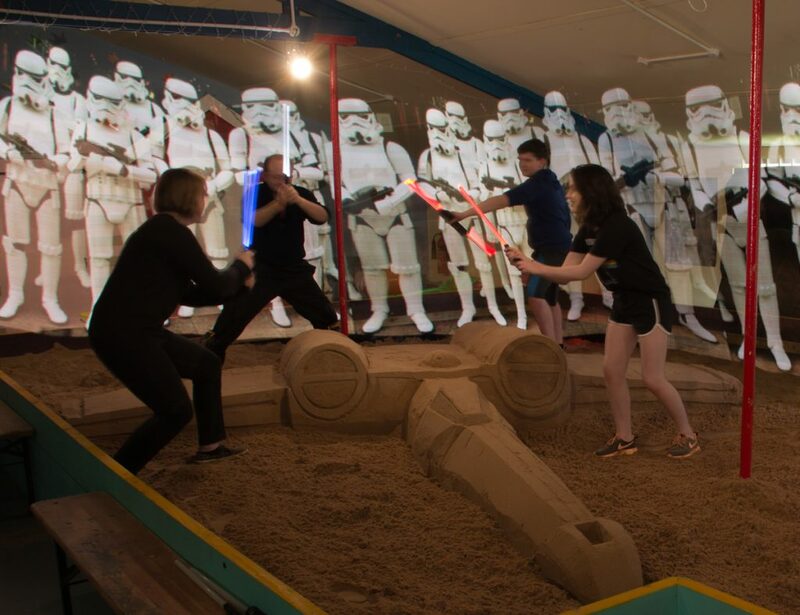 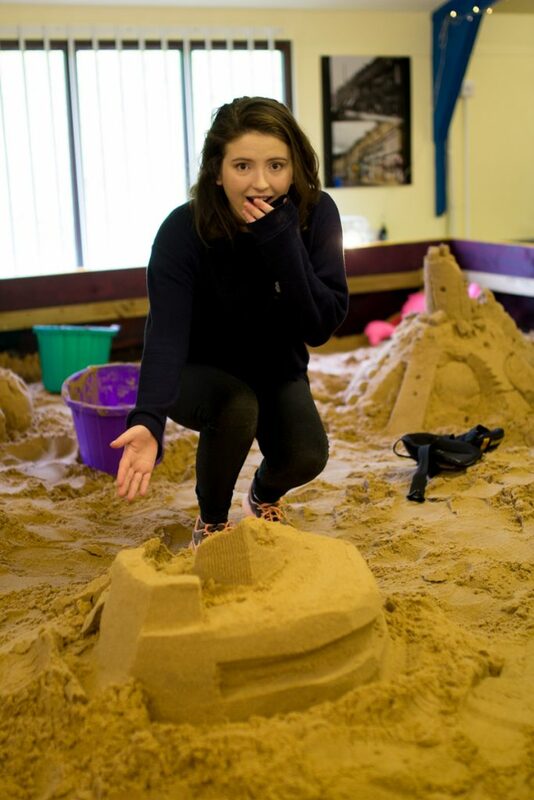 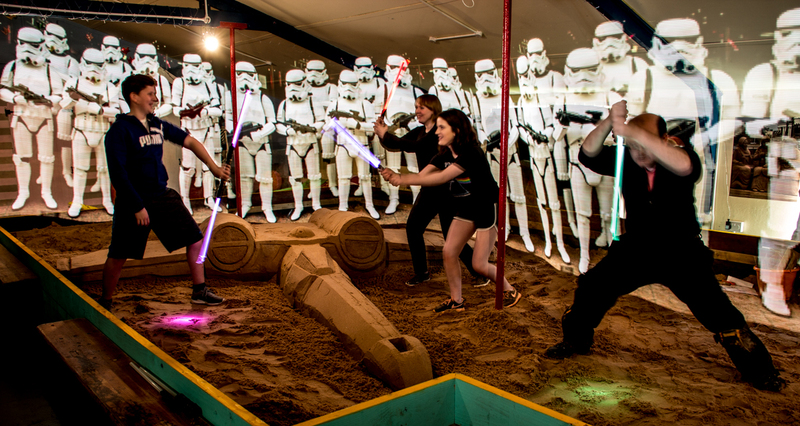 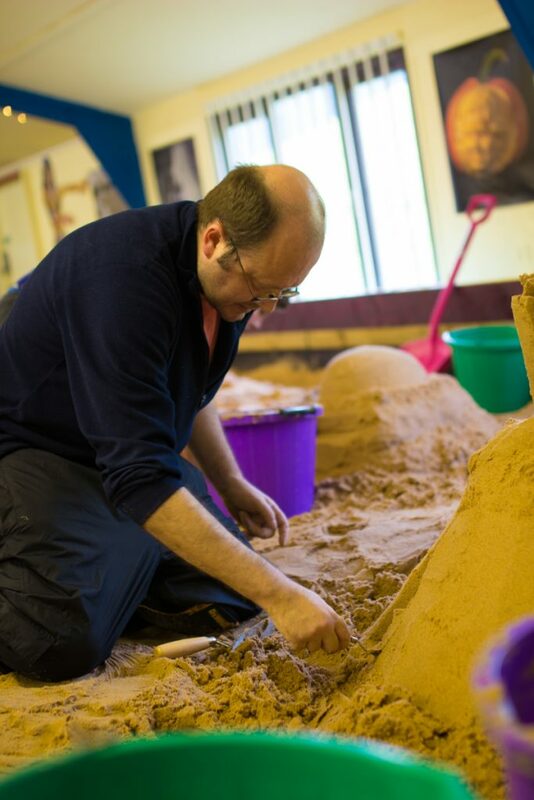 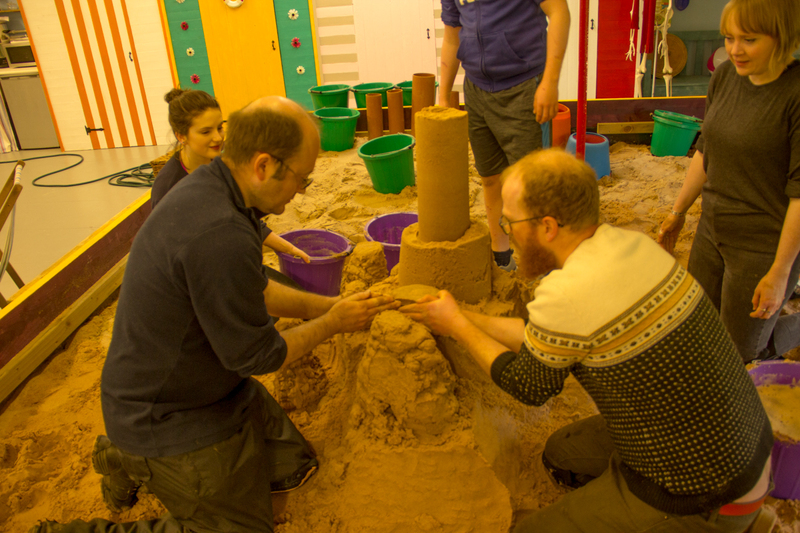 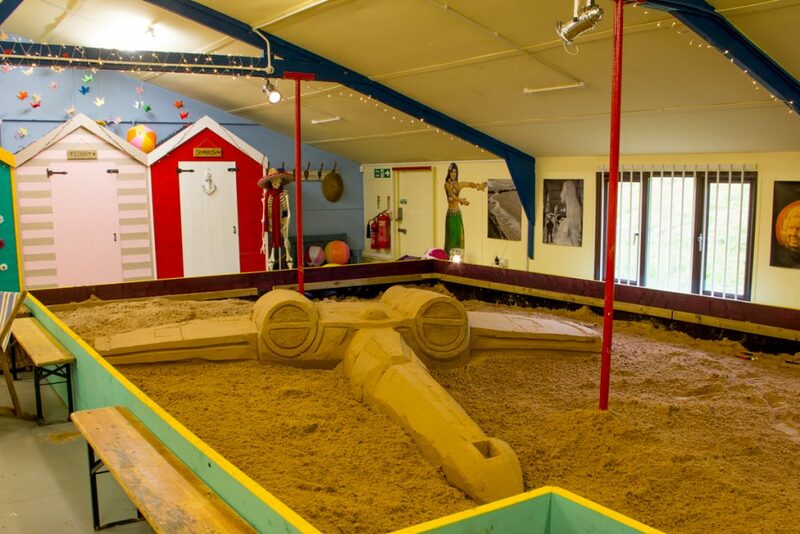 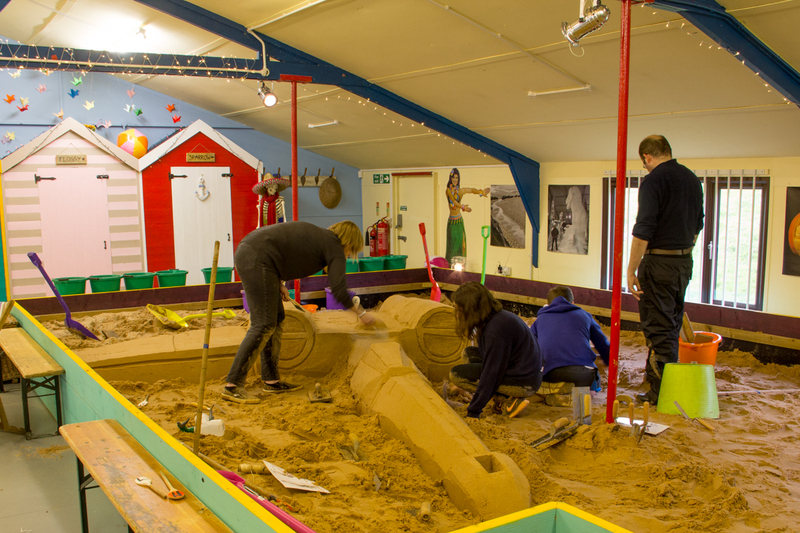 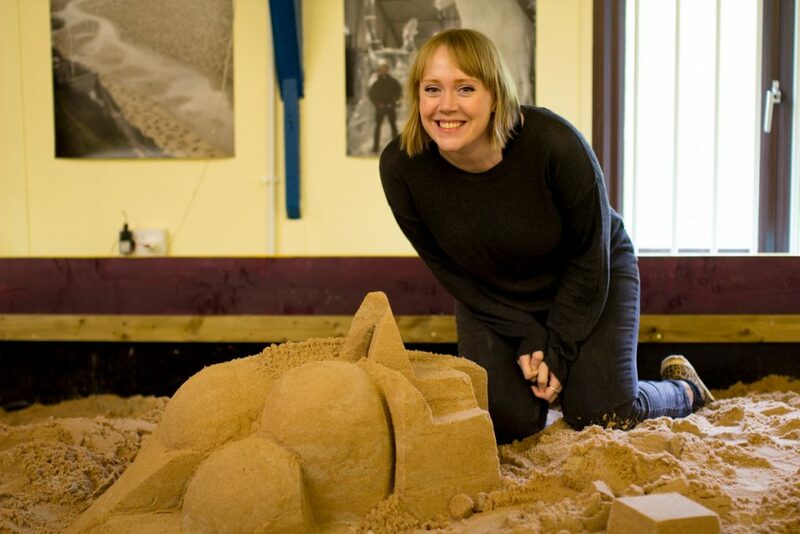 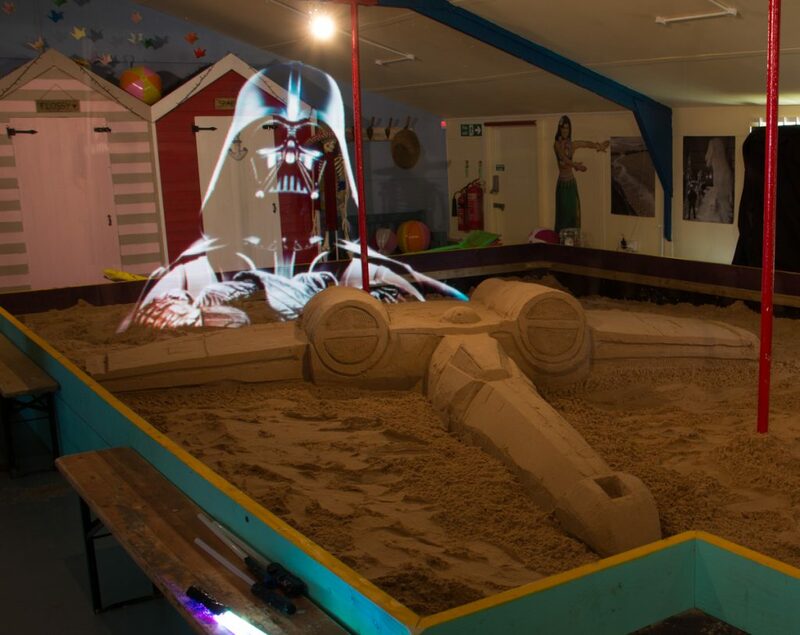 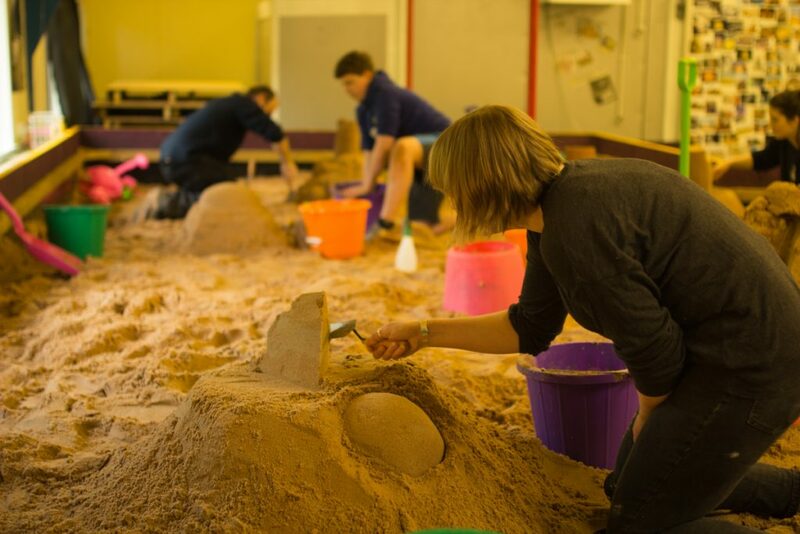 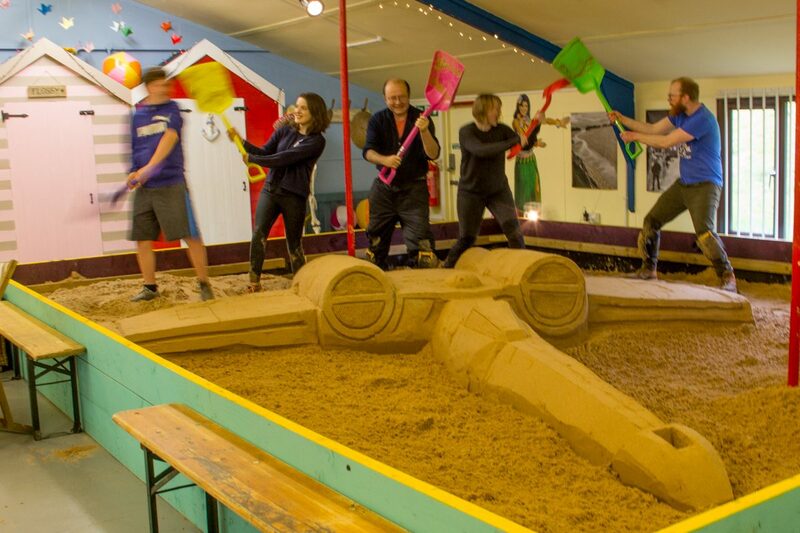 We were very excited to host our first 1 day intensive sand sculpture course in our new studio! 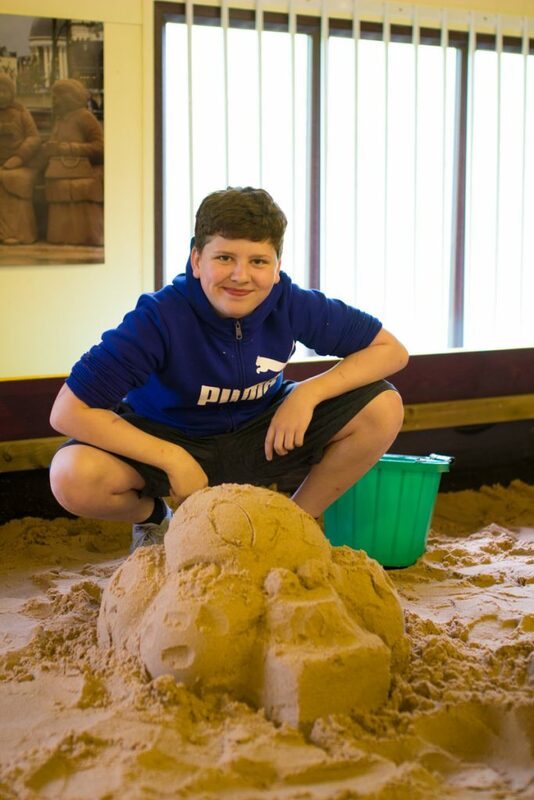 The participants began the morning having a quick run through of the different methods of compacting sand, sand sculpting and how to use the tools. 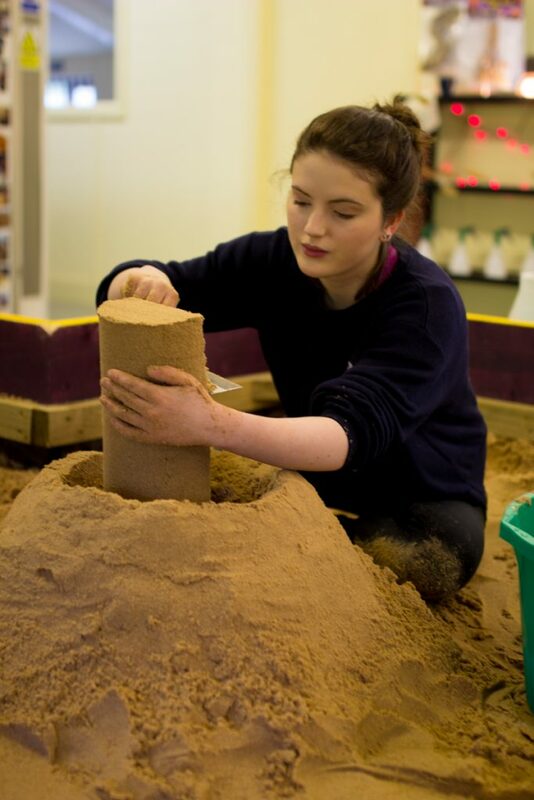 They then each made their own abstract sculpture using the techniques they had been shown. 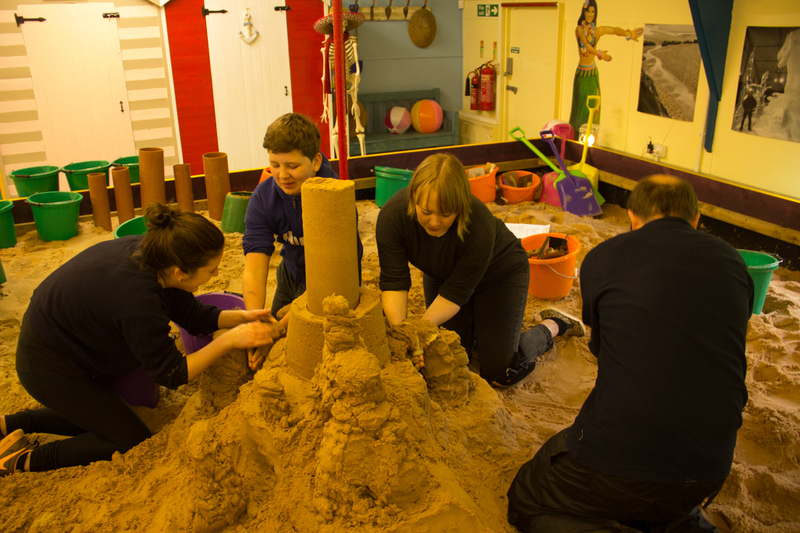 After a break for lunch, the participants then began the group task of building a huge sand sculpture between them. 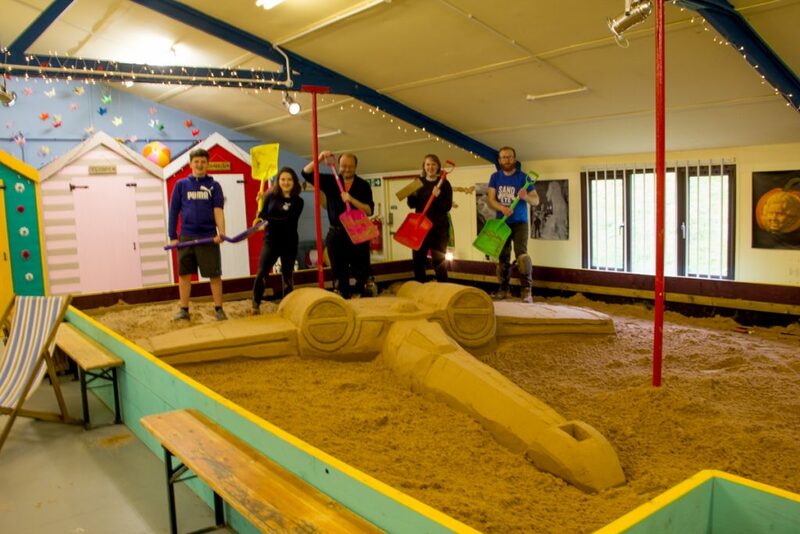 There was A LOT of shoveling and working together with proportion to create an X Wing from Star Wars. 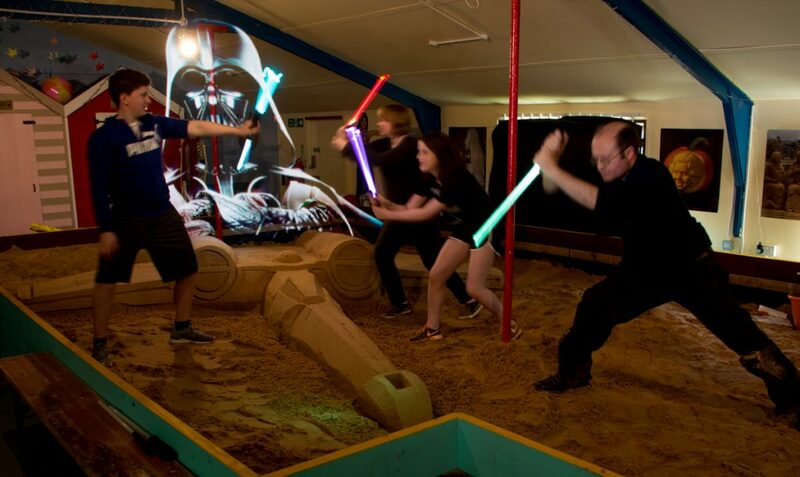 This was to celebrate Star Wars Day that had just gone earlier in the week. 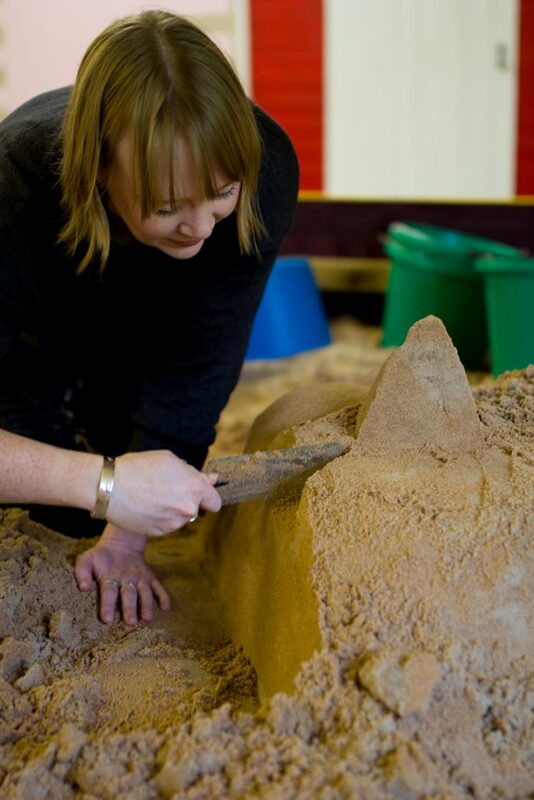 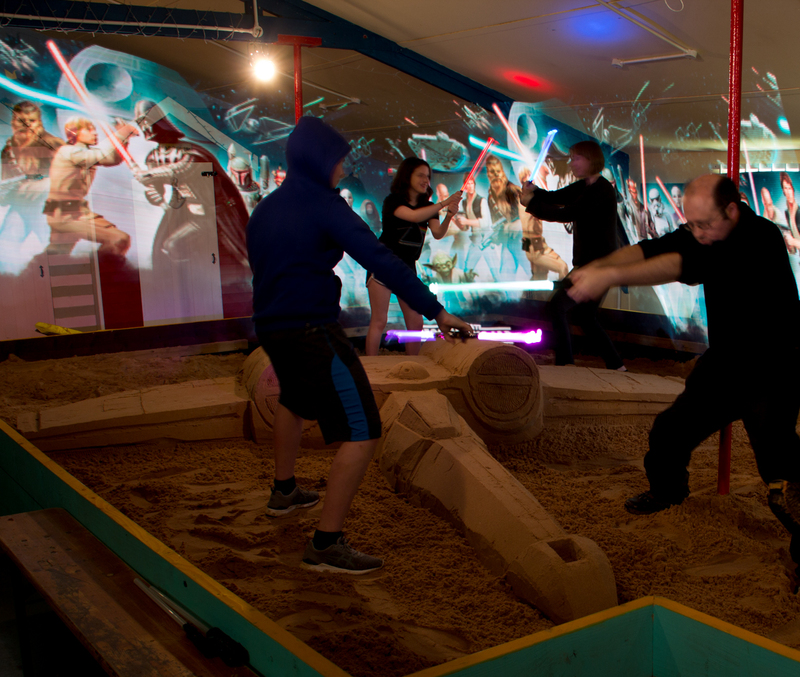 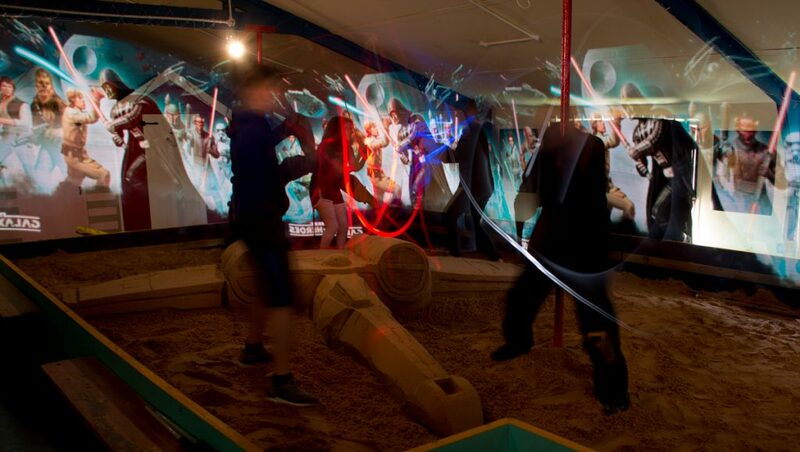 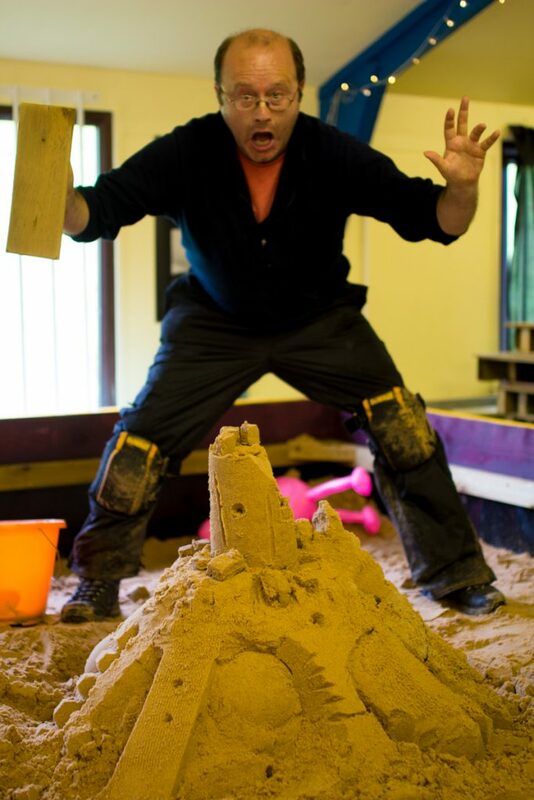 We will be running different creative courses from our Yorkshire Studio in sand, ice, pumpkin carving and light art. 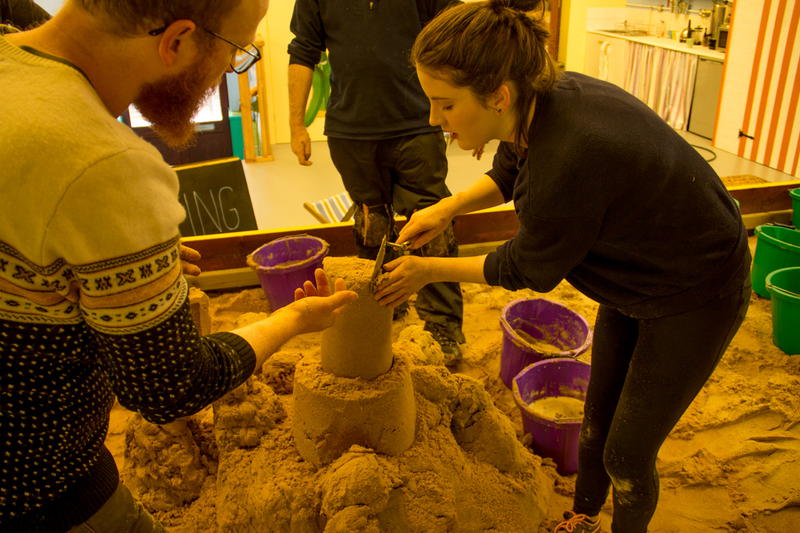 If you would like to be part of the next workshop, please get in touch!